These terms and conditions apply to your use and viewing of our website at www.linkschool.org.uk. Your use of our website indicates your acceptance of the terms and conditions set out below. If you do not agree to these terms and conditions you must not use this website. We may update and/or revise these terms and conditions at any time without notice. You are responsible for reviewing these terms on each occasion that you revisit our site and if you continue to use our site after changes are made you are deemed to have accepted them. Certain provisions of these terms and conditions may be superseded by expressly designated legal notices or terms located on particular pages of our site. 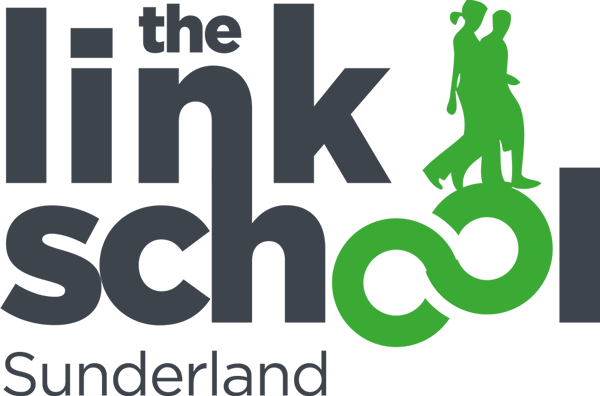 The design of this website and its content is © The Link School Sunderland, all rights are reserved. Nothing in this website should be taken as conferring any licence or right to use any trademark displayed on this website without the prior written approval of the trademark owner. The Service may provide, or third parties may provide, links to other World Wide Web sites or resources. These links are provided solely as a convenience to you and not as an endorsement by The Link School Sunderland of the contents on such third-party websites. As The Link School Sunderland has no control over such sites and resources, you acknowledge and agree that The Link School Sunderland is not responsible for the availability of such external sites or resources, and does not endorse and is not responsible or liable for any content, advertising, products, services or other materials on or available from submissions (eg. in our News and Events section). You further acknowledge and agree that The Link School Sunderland shall not be responsible or liable, directly or indirectly, for any damage or loss caused or alleged to be caused by or in connection with use of or reliance on any such content, goods or services available on or through any such site or resource. If you decide to access linked third-party websites, you do so at your own risk. Any concerns regarding any external link should be directed to its respective site administrator or web master.